Flippin ‘eck ! 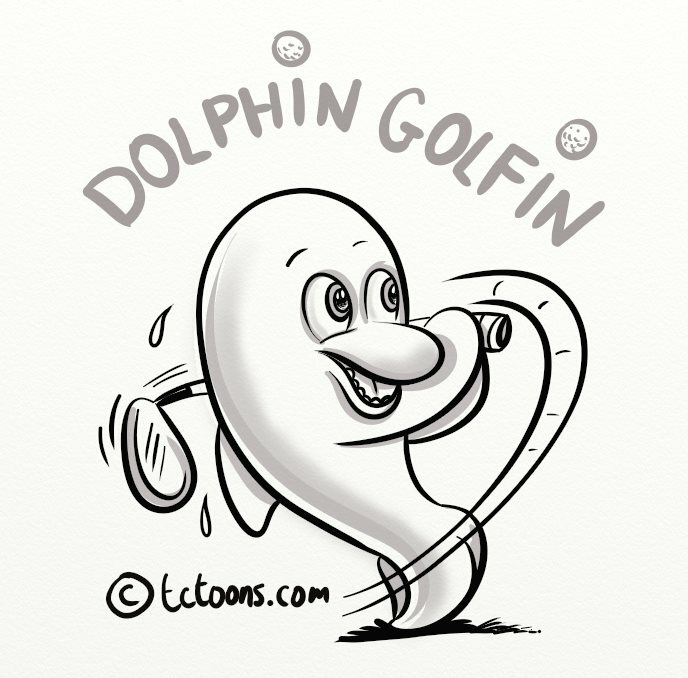 It’s a golfin’ dolphin ! 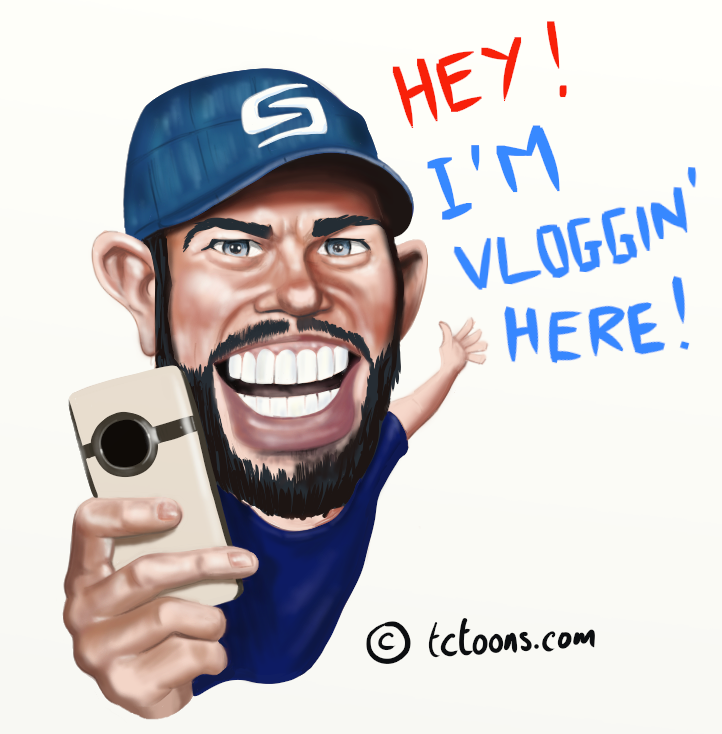 Caricature of Shaycarl, ideal candidate for caricature. 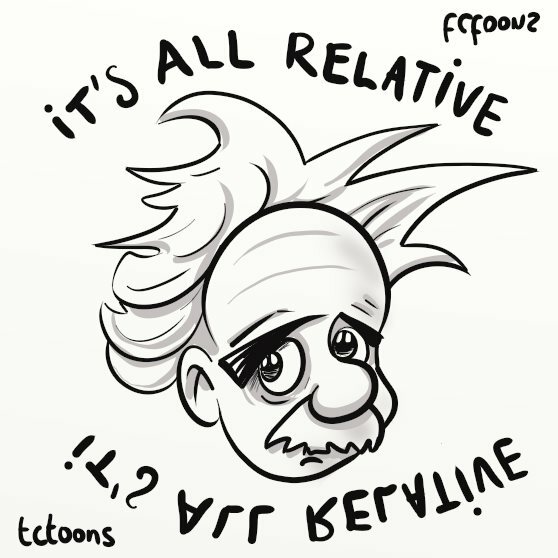 A man responsible for many hours of lost revision time !